Andrew Nkoloma is a qualified VSAT ground operator in Malawi, recognised and trained by Loral Skynet from the Netherlands. 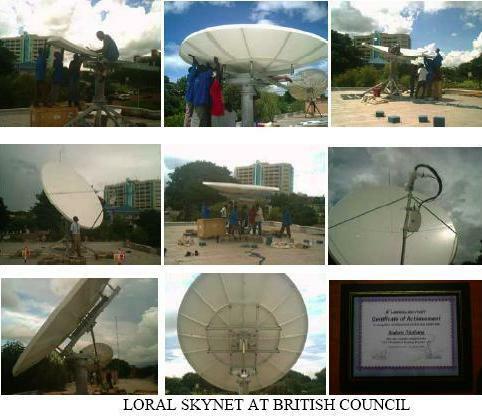 He and his team have installed many VSAT satellite dishes for the government, NGOs and individuals. 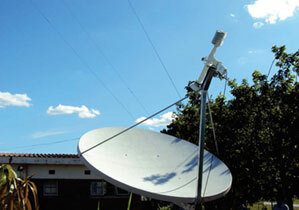 Dish sizes ranging from 1.2m Ku band to 3.8m C band. 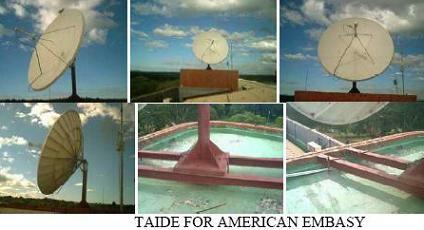 He is available to offer ground installation and support operations for any satellite service provider within the region. I am a Malawian VSAT installer, complete IT solution provider, trained by Logical Wireless Pty Limited of South Africa in VSATs, who has experience with iDirect modems, Ku-Band and C-Band, 1.2m, 1.8m, 2.4m and 3m dishes. My company is Rossal Technologies, Room 4 Adams Court, P.O. Box 380, Blantyre, MALAWI.